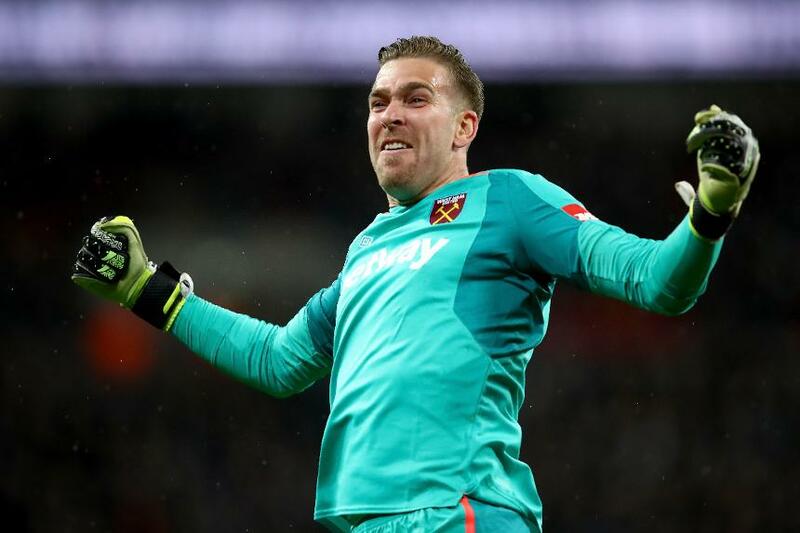 It is his modest price point that helps to make Adrian a leading contender, as does a favourable short-term schedule for West Ham United. Six of West Ham’s next seven opponents all score two in the Fixture Difficulty Rankings (FDR). FPL managers can also recruit Adrian as a back-up to Nick Pope (£4.8m) and swap the pair in and out according to fixture difficulty. At a combined price of £9.1m, that pairing could offer better value than De Gea and the cheapest reserve goalkeeper.